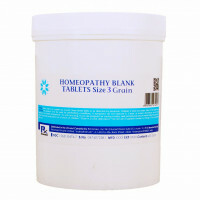 Homeopathy, also known as homeopathic medicine, is a medical system that originated in Europe. Homeopathic treatment involves giving extremely small doses of substances that produce characteristic symptoms of illness in healthy people when given in larger doses. This approach is called "like cures like." 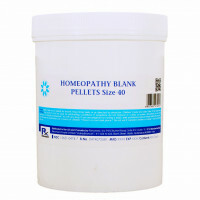 This is our most important category which features a wide selection of OTC homeopathic single remedies in pellets form, which are available in various potencies and pack sizes. Practitioners of classical homeopathy will find this category most useful. Bio-Chemic tablets of cell salts created by Dr. Schusslers 12 can be found here, which are useful for various conditions.